If your print job requires extra finishing, such as a folder with a pocket, packaging or a die cut business card, you may be asked to supply a cutter guide. It is important that this is set up properly so that the final job is cut and folded correctly. Impress have a selection of templates available that can be used in which you can build your design around. This will mean you do not have to create the cutter guide saving you time. 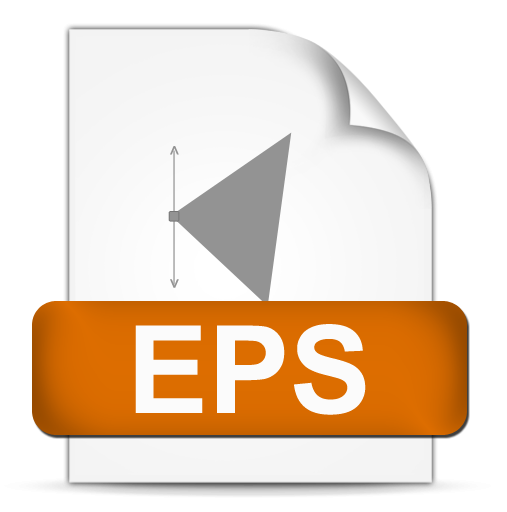 Some downloads are presented in portable document format (PDF). 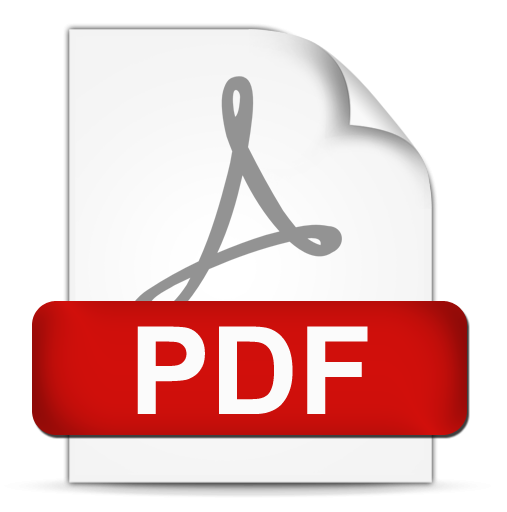 If you are unable to view the documents you will need to download the free Adobe Acrobat Reader. Should you require any help, just contact us and we will be able to advise you. Folder C – 310mm deep by 220mm wide with two glued pockets of 127mm depth.